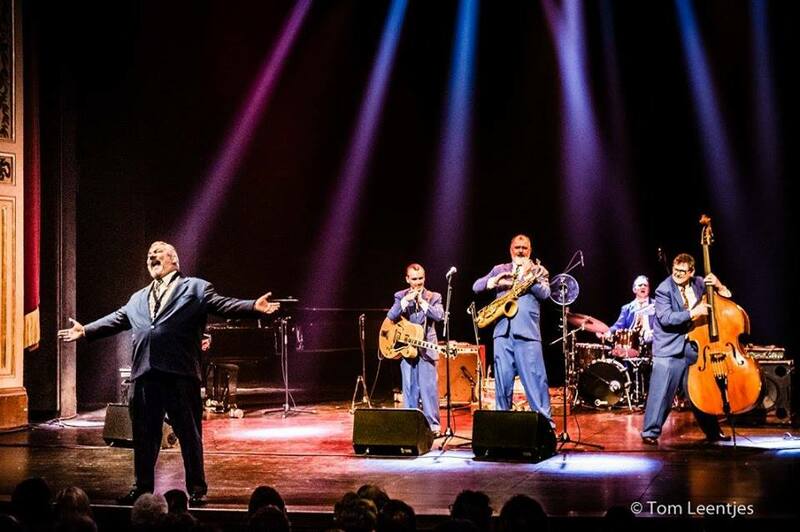 With more than 6500 performances in 21 countries under their belt in their 30 years on the road, King Pleasure & The Biscuit Boys are more than just the world’s greatest jump, jive and swing band – they’re an institution! 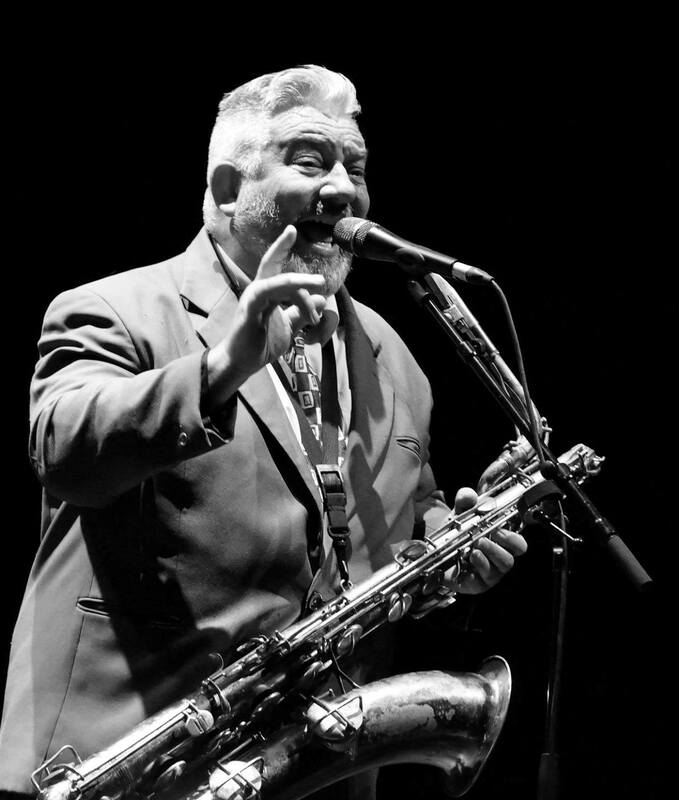 In that time they have opened shows for B.B. 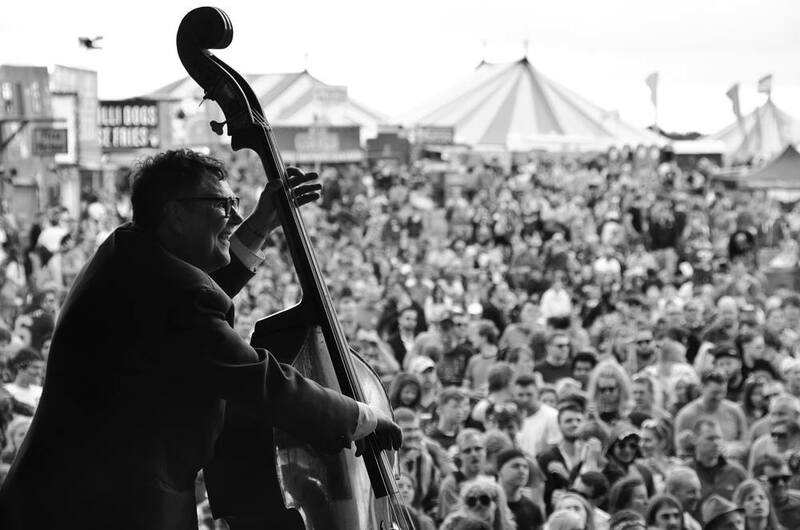 King, Cab Calloway and His Orchestra, Ray Charles, and toured with the real Blues Brothers Band – the one from the movie. 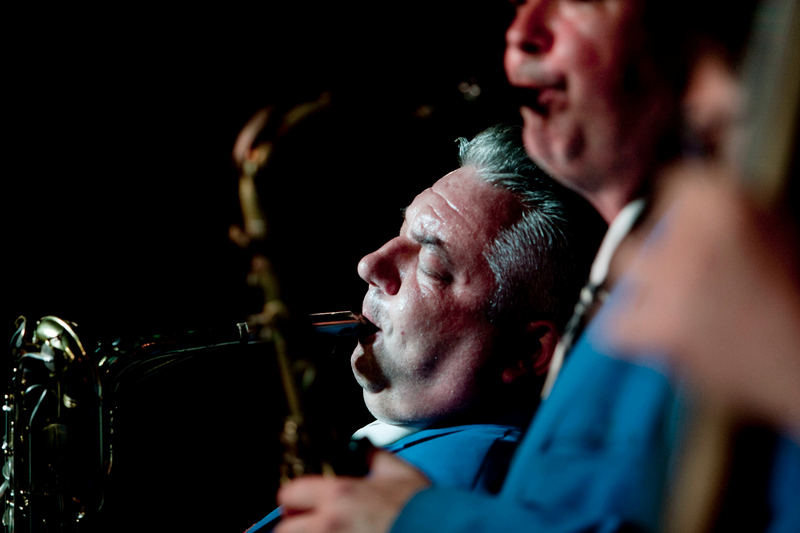 They’ve played on 36 radio shows and made 73 television appearances, including several on Blue Peter, The Teletubbies, as well as the Paradise Club series where they were the house band. 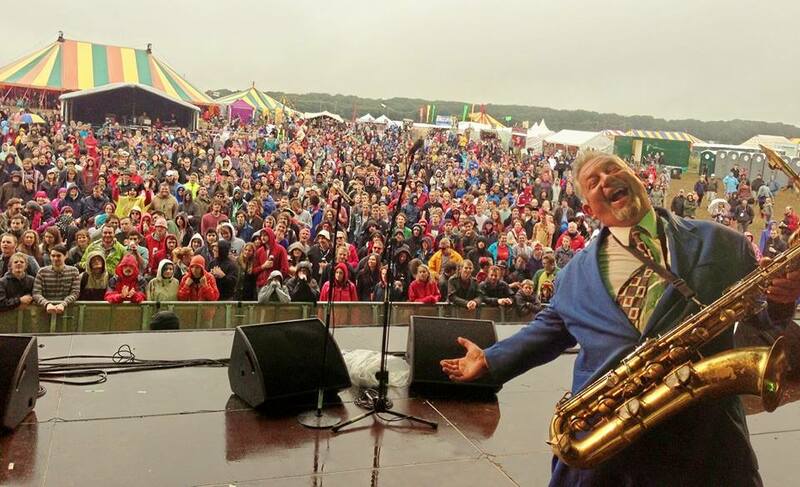 They also featured on Challenge Anneka, The Gadget Show and on a prime time National Lottery advertisement – not to mention accompanying John Barrowman in a rendition of I Get A Kick Out Of You on Live And Kicking. 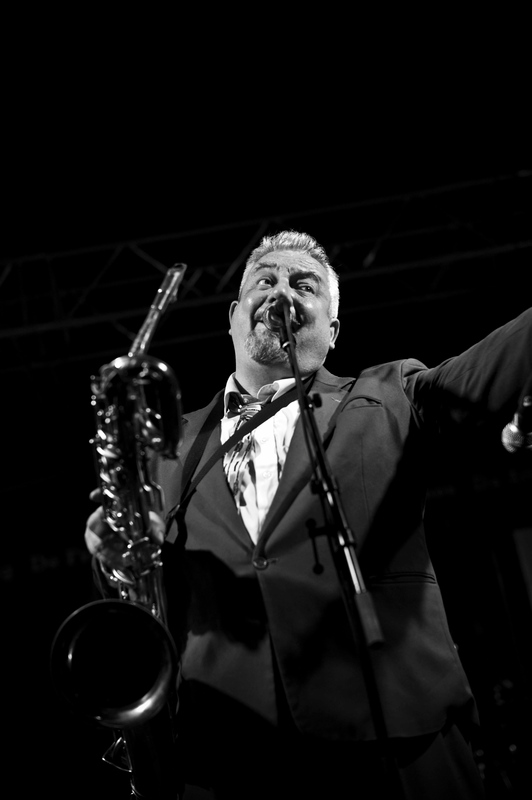 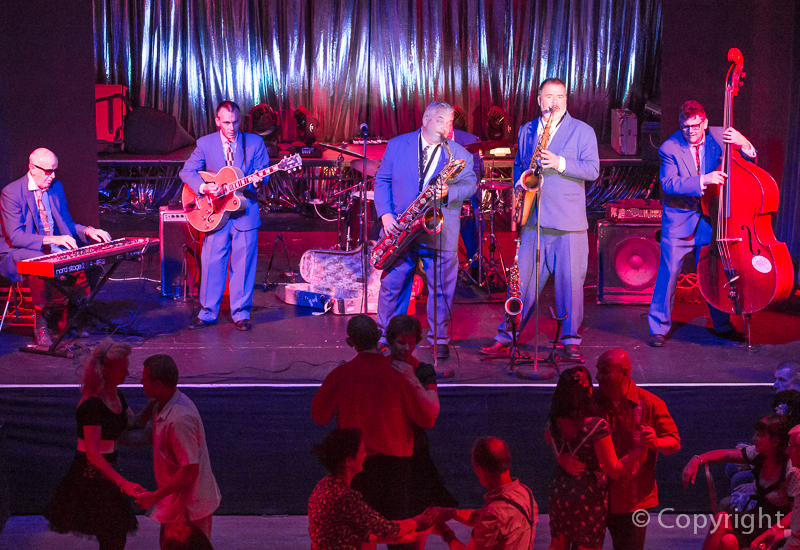 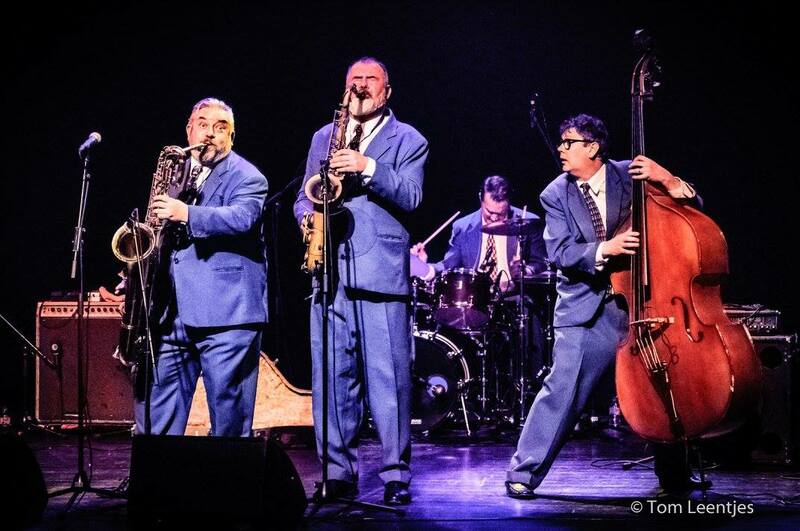 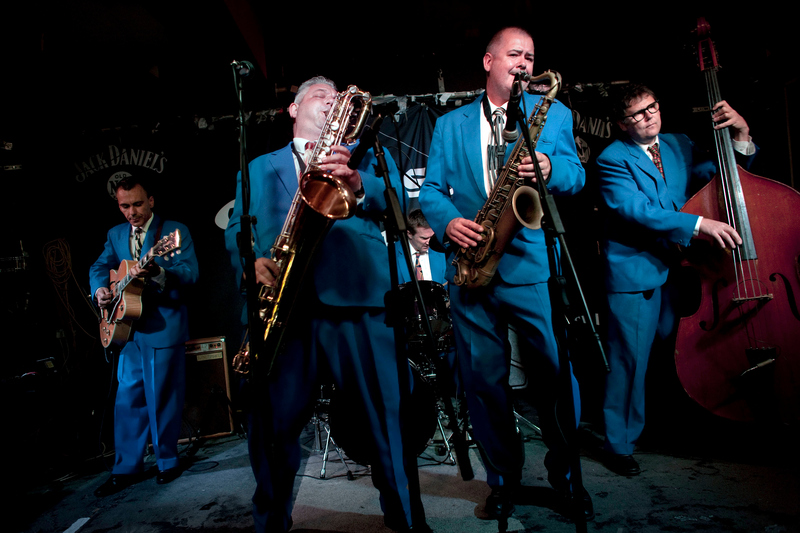 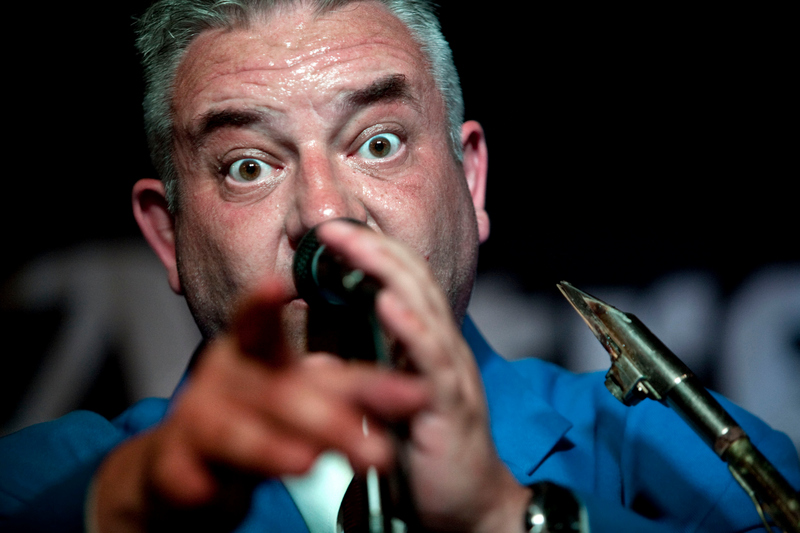 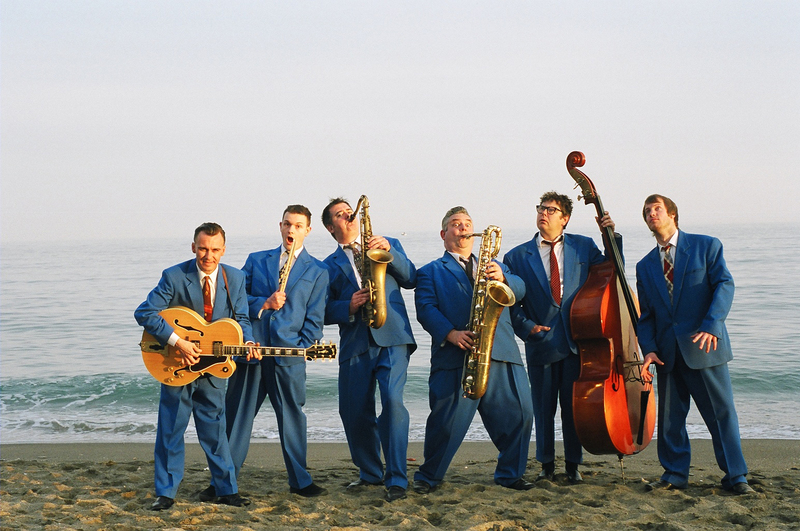 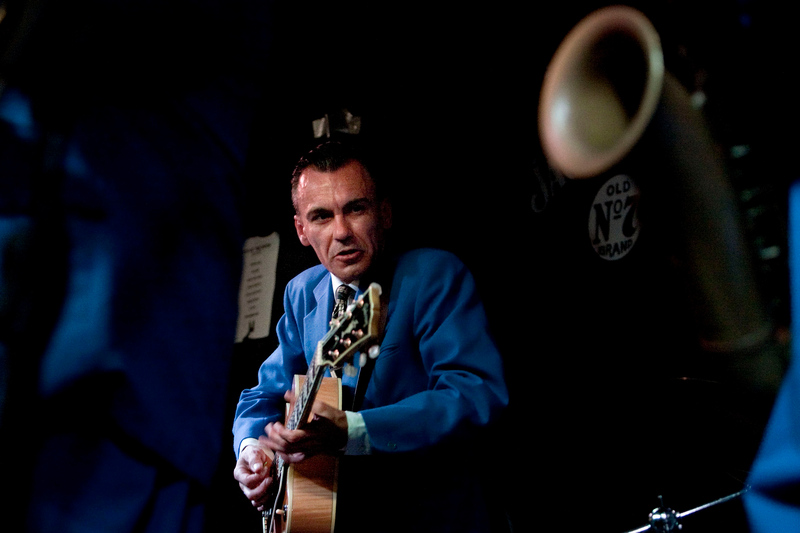 Rough, tough and always rocking, King Pleasure & The Biscuit Boys have appeared at festivals, in concert and at clubs throughout the UK and Europe – and they still play the Birmingham Jazz & Blues Festival, where they have headlined for an unprecedented 14 years. 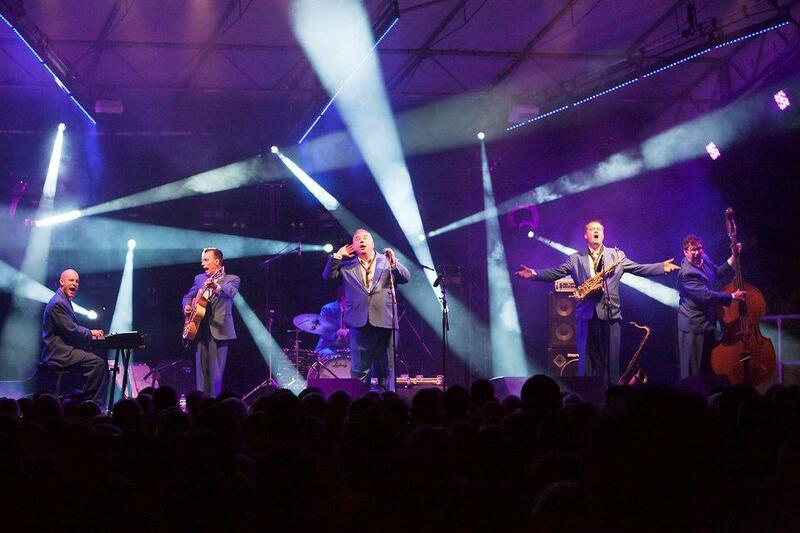 Along the way, the band have recorded 11 albums for Big Bear Records, all distributed worldwide.